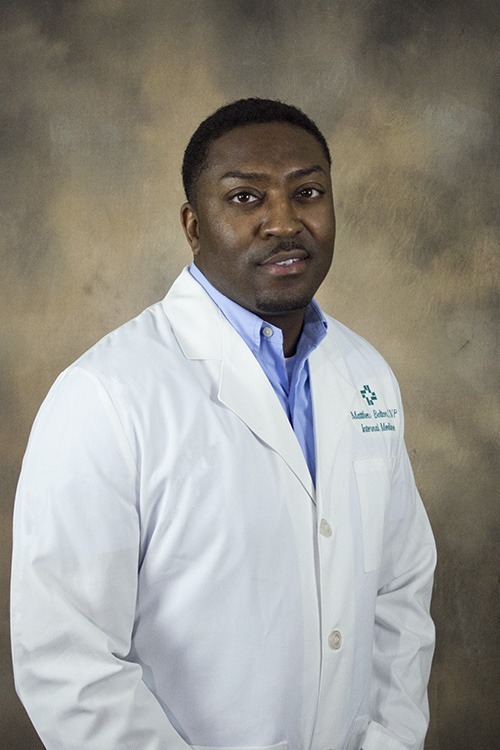 Matthew D. Bolton, CNP, a certified nurse practitioner at Downtown Medical Associates, provides comprehensive medical evaluations for all adults. Downtown Medical Associates is an internal medicine practice, providing comprehensive medical evaluations for all adults. Internal Medicine physicians are to adults what pediatricians are to children, coordinating the care of patients on an outpatient basis at the clinic and on an inpatient basis at Forrest General Hospital and Wesley Medical Center. South University – Savannah, Ga.